Welcome to Collierville Yoga. We’re ecstatic to share our wealth of yoga knowledge with practitioners here in Collierville and the surrounding area. Our team provides a variety of yoga classes and workshops, as well as yoga retreats throughout the year that we host. We love working with individuals from all walks of life, and we cater to beginners, as well as advanced yogis. Join us here at the studio, and join us as we enhance our lives through yoga. Here at Collierville Yoga, we welcome all. It's our goal to help practitioners — including both beginners and advanced yogis — to gain physical wellness while quieting the mind. 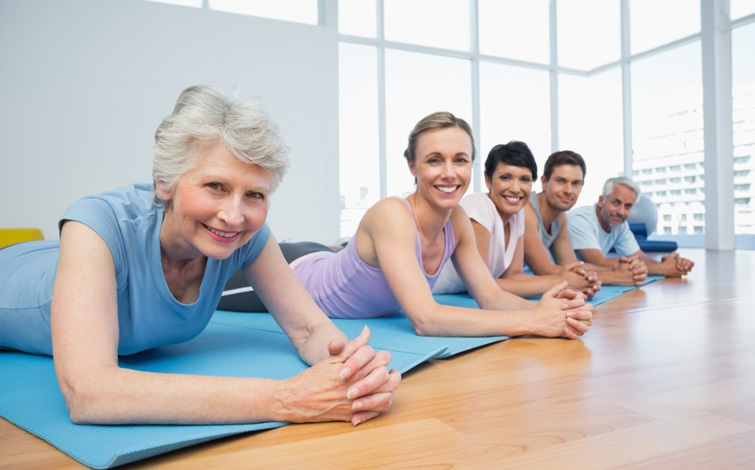 We provide a relaxing, yet inspiring environment where we offer a variety of yoga classes. Our yogis strive to teach proper form and technique, while enabling students to tap into the power of yoga. 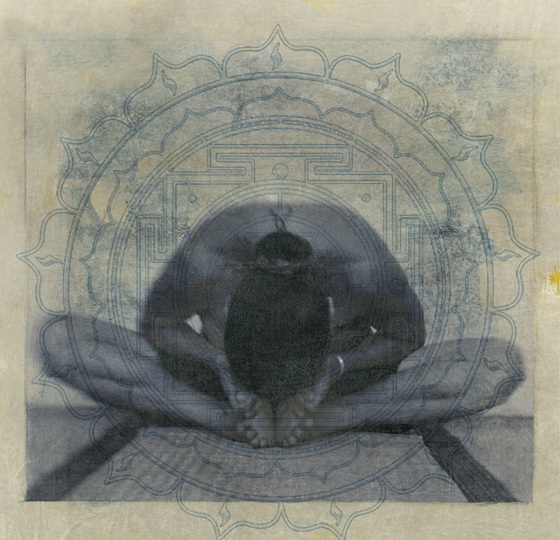 Experience the rich history of yoga for yourself with Collierville Yoga.